ITW is one of the world's leading global diversified manufacturers of specialized industrial equipment. ITW team members thrive in an environment that provides them significant responsibility and autonomy to get things done. They demonstrate a compelling sense of ownership and are provided substantial personal learning and career development opportunities. ​This is the ITW Experience. We encourage our people to think like entrepreneurs and act like entrepreneurs—it’s how they solve our customers’ most important problems one idea at a time. ITW’s internship program provides opportunities to interact and learn from a broad range of professionals with diverse backgrounds but with the same passion for success. From executives and mentors, to peers and other young professionals, interns have the opportunity to not only learn from but build relationships with their coworkers during our networking and social events. ​WHAT: Team-building, Executive Welcome, #ITWexperience Panel, ITW Business Expo + lunch. WHAT: Pre-Conference Closing Celebration & Intern Conference for Rising Seniors. Our Employee Resource Groups were formed by networks of individuals with similar life experiences, gathered together with a common interest. Working across our decentralized framework, the founders saw the need for cross-functional networking and engagement with which to advance ITW’s business imperatives — expanding ITW’s commitment to diversity and inclusion with each connection. Learn from the best. ITW Interns have an opportunity to listen to and meet with top ITW executives during their internship program. To view a list and the resumes of past speakers, click the button below. ITW’s internship program provides unparalleled access to challenging opportunities in high-growth, dynamic industries. Interns are encouraged to think and act like entrepreneurs and are provided significant responsibility and autonomy to get things done. 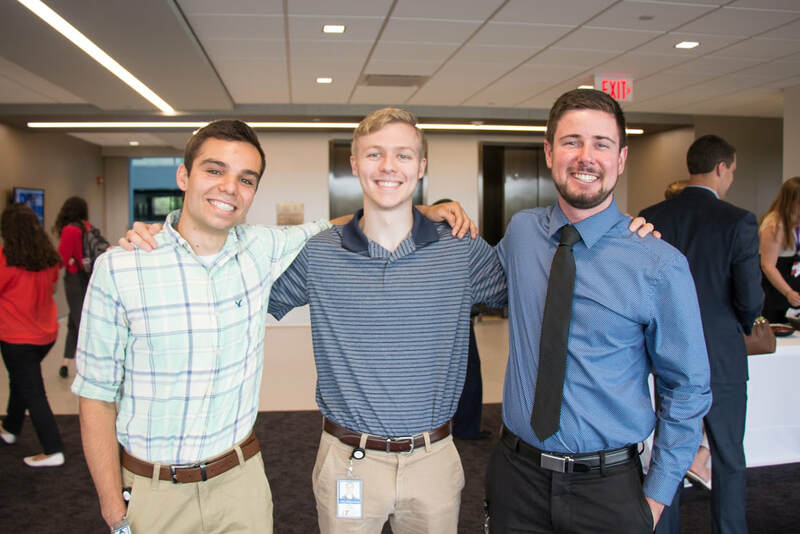 As an intern, you will gain substantial personal learning and career development opportunities through ownership of real-world job assignments, strong coaching and mentorship and networking with senior leaders across the Enterprise​. © 2017 Illinois Tool Works Inc. All Rights Reserved.